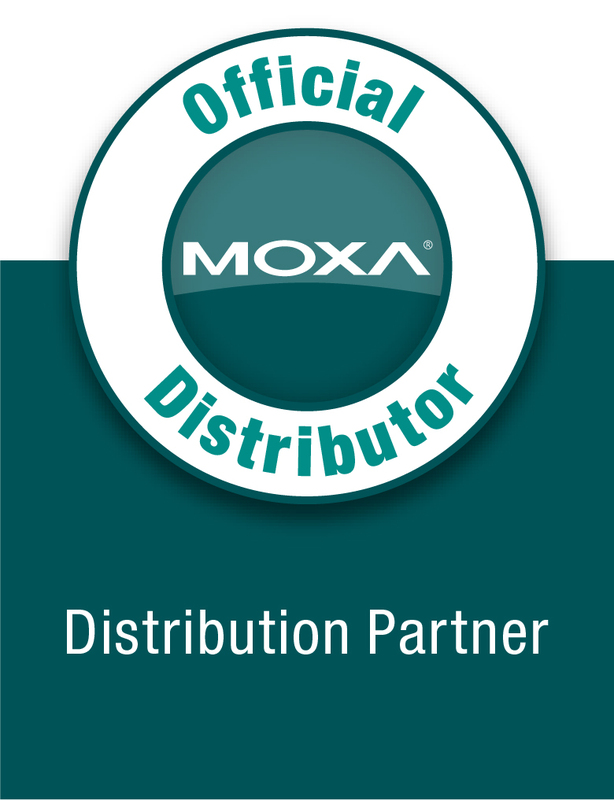 Moxa's wireless embedded computers are designed with versatile communication features to offer users a strong computing platform all in a small form factor. These wireless computers use existing wired or wireless networks to connect serial devices for demanding numerical computing, protocol conversion, and data processing tasks. Moxa's computers support GSM/GPRS/EDGE and WLAN communication. UC-8580 Jármű és föld közötti számítástechnikai platform, több WWAN porttal.